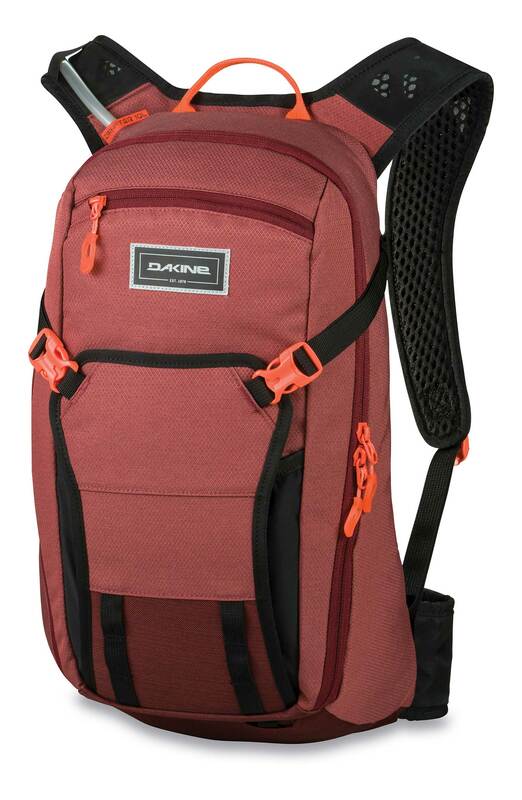 The Dakine Drafter 10L Women's Backpack has everything you need for a day on the bike. 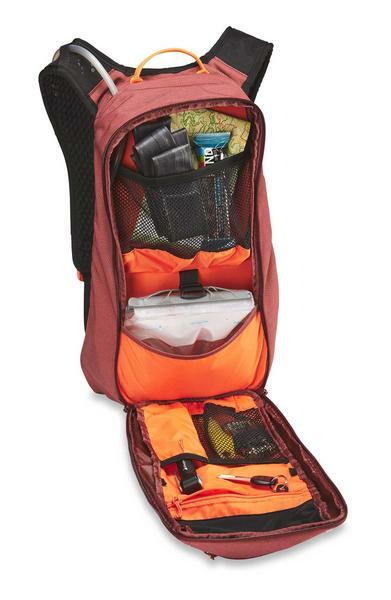 It combines all the best technical bike pack features in a low-profile, women's specific design. 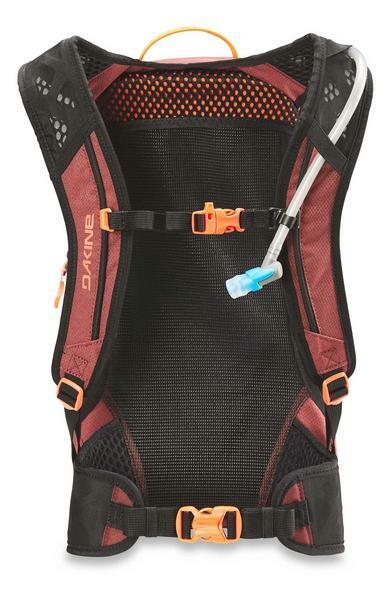 You can stay hydrated on the move with the 3-liter Hydrapak reservoir, located on the lumbar for a low center of gravity, with a high-flow bite valve. It also has a magnetic hydration hose clip to auto locate back to strap when on the move. Stay cool and comfortable thanks to the shorter, womens specific torso length, Air Suspension backpanel and S-shaped breathable shoulder straps. The organizer pocket features a home for all your tools, replacement parts and necessities. 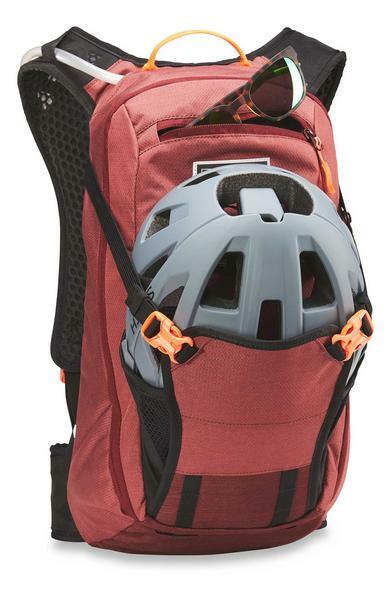 Additional features include spine protection compatibility, external helmet carry, and deployable armor carry straps. Reflective logo - Be safe, be seen!